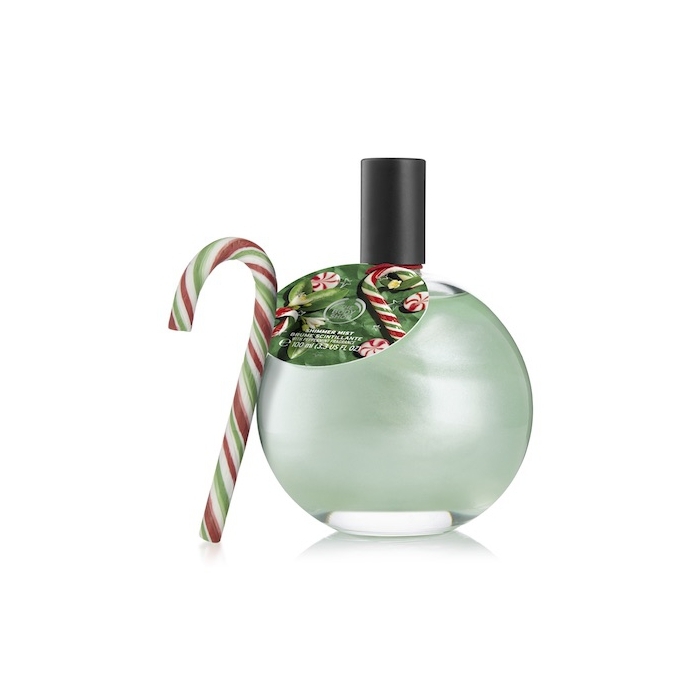 Get ready for the festive party season with the refreshing, uplifting scent of peppermint candy canes. Just shake it up and spritz our shimmering mist. It leaves skin twinkling this Christmas. 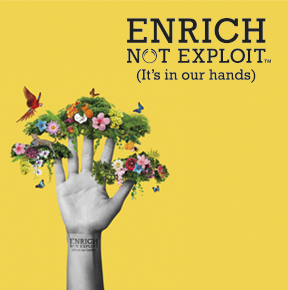 Our products nourish, enrich and uplift but never make false promises and are never tested on animals. Our products are inspired by the diversity of nature and customs of people around the world. We are experts in caring for all different skin types and take pride in knowing how to make them feel so good. 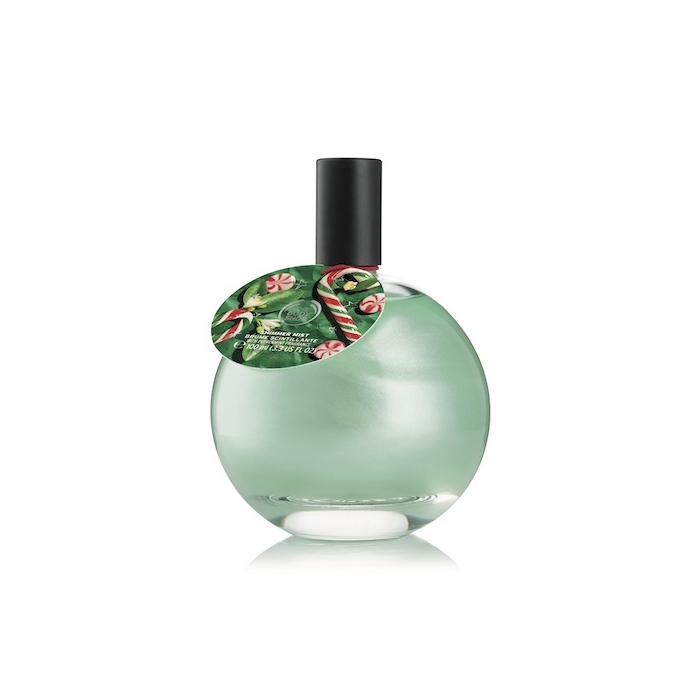 Lightly spritz over skin - arms, chest, wherever you'd like some shimmer. Alcohol Denat. 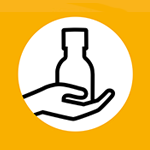 (34.9%), Alcohol (33.5%), Aqua/Water/Eau, Parfum/Fragrance, Mica, Ethylhexyl Salicylate, Butyl Methoxydibenzoylmethane, Limonene, t-Butyl Alcohol, Eugenol, Linalool, Denatonium Benzoate, CI 77891/Titanium Dioxide, CI 15985/Yellow 6, CI 42090/Blue 1.